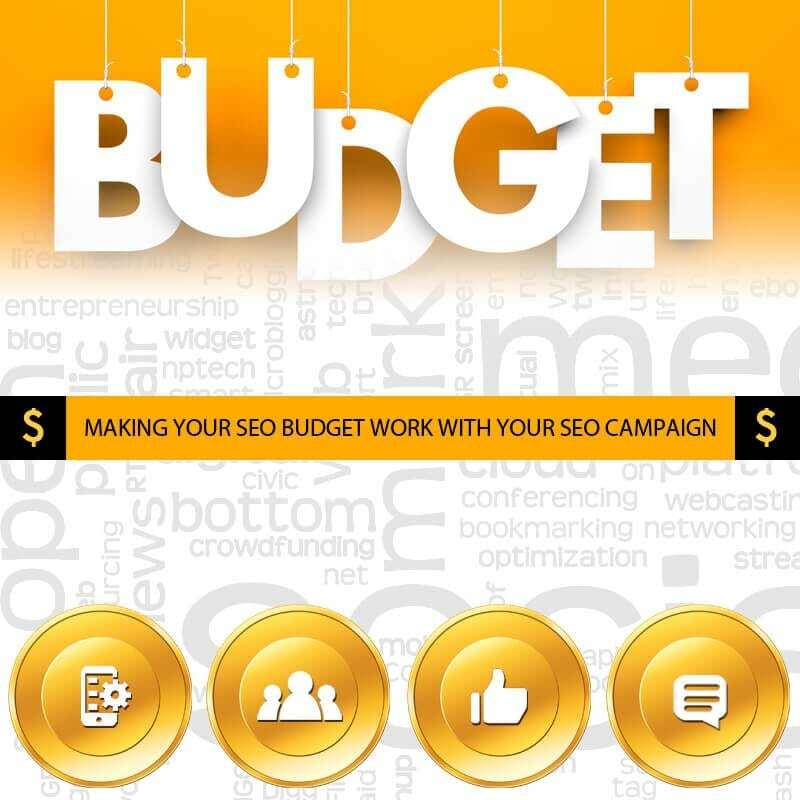 It can be tough making the decision regarding how much you’re going to spend on your SEO campaign and whether your campaign is worthy of the budget you’re spending. The bottom line are the results. You can save a considerable amount of capital you’re investing by studying. Yes, good old fashioned studying what SEO is and where it is and where it is going. There are courses and websites and tutorial available for you to do this. Google has free tools for webmasters to help out as do many other resources from webmasters and SEO professionals around the world. Being ignorant is always going to cost you especially if you hire someone to do the SEO for you. Take matters into your own hands first and study. Make sure you know what the pros suggest and do and then evaluate your site to see if you match their standards. If not, you have some work to do. You may have to add more photos, change keywords and keygroups, update some content or more. All these things you can do on your own thus saving yourself a good amount of time and money. Double check your social media presence and see what is being effective. Are your competitors cleaning up at the social media game and leaving you in the dust? Well social media is fast becoming one of the most important areas of SEO and a lack of how to use it can cost you dearly. It doesn’t take much but it does take effort time and talent. You want that interaction so that the search engines can see that people are chatting about and using your website content. This shows your site to be authoritative and useful and not just some bland template site or spam site. Make sure your site is mobile friendly. Mobile is fast becoming the dominating computing platform. The average person isn’t interested in computing which is why desktops and laptops are lagging behind in favor of mobile devices. If your site isn’t mobile friendly you’re definitely looking for trouble regarding SEO and its costs. Updating content, using professional copywriters, video, all add to better SEO before you go out to find a professional to evaluate your site. When you’re ready to contact a professional you’ll be able to talk the lingo and ask the right technical questions. The SEO pro will understand you’re savvy to some degree and if they’re ethical will point out errors you may have exhibited and correct them. They’ll then evaluate your site for professionalism and its keywords and keygroups and compare them to the competition and what the bids are for them. By doing some of the work on your own the prices should drop to something so reasonable that it shouldn’t cause you alarm at all. So it’s all about knowing what SEO is and what you can do to see your efforts come to fruition without killing your budget. Please Contact our Office through our Website at www.localseotampa.com or Call directly our Offices at 727-938-8891. You will speak to an actual SEO professional, who is well experienced and trained in all matters of SEO and web marketing. Next PostNext Oh No! Your Rankings Dropped! It’s SEO Rescue Time!